I am one of your developers, when you hired me you treated me with respect, you asked me about my skills and abilities and (I assume) hired me because of these. Please could you explain to me why, now, the respect is gone and I’m being treated like a mentally deficient child? I am not 6 years old, stop treating me like a child. If you would like me to tell the truth, don’t force me to lie by shouting at me every time I tell you the truth. Stop rejecting reality and inserting your own version of it, this is a sign of insanity. If you force me into a corner, I will lie to get out (see point 3). If you want me to be responsible, give me ownership of the problem AND the solution and stop telling me what to do by when. Stop treating me like the “bad guy” and take responsibility for your bad management decisions. I’m not giving my opinion to irritate you, I’m giving it in an attempt to add value. After all, you hired me for my expertise, right? Respect that I am a person, not a robot or a number, and that I have a life outside of work. Forcing impossible deadlines, ordering people to be at work during certain hours, denying leave, bringing in consultants and hinting at using them as a yardstick for productivity… I often wonder what makes people resort to these tactics and if they know the net effect of them? Decreased morale, lowered productivity, lack of any desire to do anything, “stick it to the manager” mentality, tiredness, increased stress, fear of job loss…I can go on but you get the point. What brings this on? Not entirely sure but I can speculate…people react differently to varying degrees of stress and who can say what goes through someones mind when faced with pressure from above from someone who does not fully understand the given situation and lacks (or has incorrect) facts. I would say though, having worked with various managers under varying degrees of stress, that this is indeed the role of middle management, to absorb, explain, clarify and defend the team in which they trust, assuming the trust relationship is there. Trust, that’s perhaps the key factor here and I think the core of where these decisions come from. Trust is the difference between saying “all leave has been denied until project X is done” and “as a team you guys decide whether you can absorb the impact of this leave but whatever you decide, I will back you”. Trust is not telling your team “you will be at work between the following hours…” but rather saying “there’s an incorrect perception linking the current level of productivity to peoples hours of work, how would you guys think we should approach correcting this perception?”. 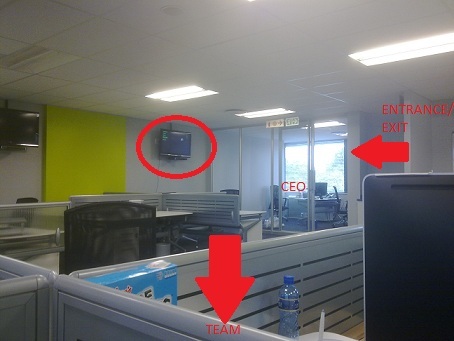 “Team”, in this case, includes everyone trying to achieve a given goal…everyone. Often I see management reeling under the pressure from above and, instead of approaching their team, bringing them into their “world of pain” and trying to collaboratively find a solution, they will resort to giving orders and clamping down. Inevitably though, the harder they squeeze, the more they lose control, forcing them to squeeze harder…a vicious circle from where the only thing that results is broken trust, something that’s almost impossible to fix. 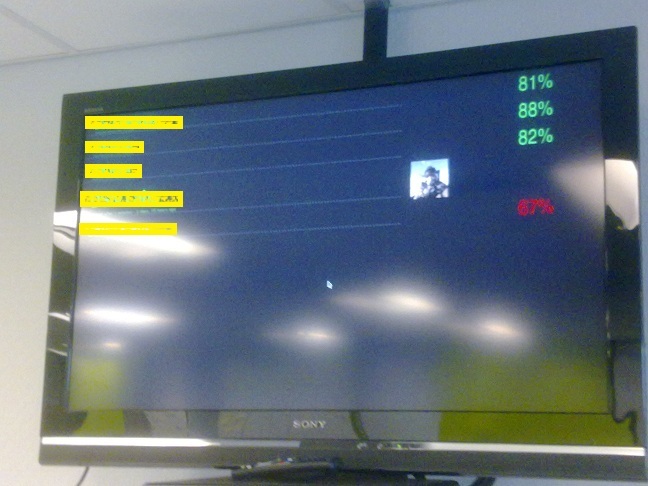 ﻿Not really part of the dashboard configuration but more of a cool thing I thought I’d share the underlying layers (hardware, OS etc) behind our monitor. Installed Puppy Linux on a 2gb USB stick. Installed Firefox 3.x (needed for the Autohide extension). Installed Autohide extension (auto hides parts of Firefox and forces full screen on start-up). Found an old derelict PC and plugged it in, started up, configured the video display (once off on start-up). Configured the build monitor as per previous posts. Changed the start-up of Puppy Linux to auto start Firefox. 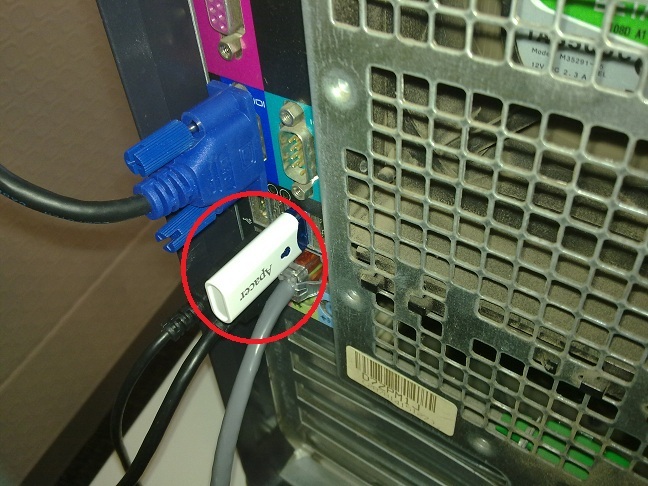 Build monitor, on a stick. This is a follow on of my previous post and details how to implement the code available in the original post by Fabio Parera here, together with the modifications I made for our environment. I suggest you look at the original post first though to understand the extra stuff that I did not implement (I removed “expected duration” and “pinging servers”). Extract the percentage from the file(s) and put into a single file in the root of your project. This is now accessible as http://<ci-server>/jobs/<project>/<coverage-percentage-file> after every build. Open up Firefox and open up the page about:config (type it in the link box). 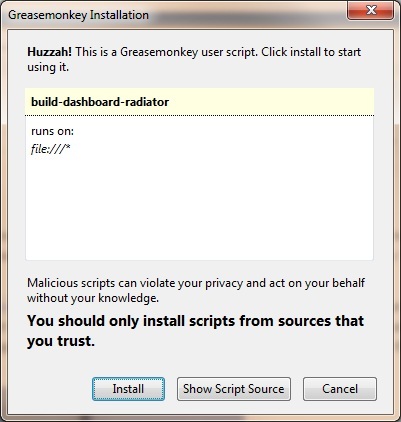 Find the greasemonkey.fileIsGreaseable setting and, if it’s not set to true, double click it to set it. Now extract the contents of this file to a working folder. 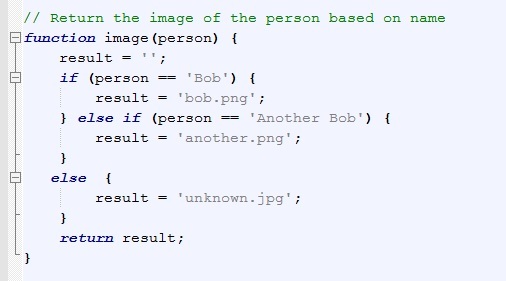 Please note that this code is neither pretty nor up to date but is completely functional, feel free to modify at will. Create a section like this for each project you want to monitor, changing the href to your projects base directory. (Optional) Edit build-dashboard-radiator.css and modify the style-sheet so it’s suitable for your display, the sizes for the fonts are located towards the end of the script. The current sizes are great for a 40″ screen. 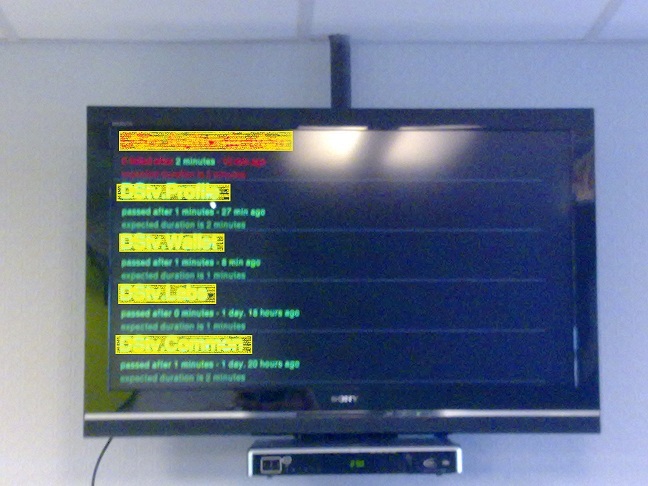 Change coverage_minimum to whatever value you want, anything more than this will be displayed as green, less, red. which lists information related to the project as a whole (not build specific). Also, you can substiture lastbuild in the previous link for any build number. That should be it, hit refresh on your browser and bask in a cool dashboard monitor. I’d like to thank the original poster (Fabio Parera), and of course all the people he thanks, for linking this awesome monitor, it was exactly what I was looking for and I hope it turns out that way for you too. Let me know how it goes and if you can think of any way of improving it.